The social night for leathermen of all tribes, UNION requires you to report in your leather gear to be admired by others and to sign up new members. UNION fuses the friendliness of a social night with the horny atmosphere of a men’s leather event, accompanied by hot tracks mixed by local DJs. 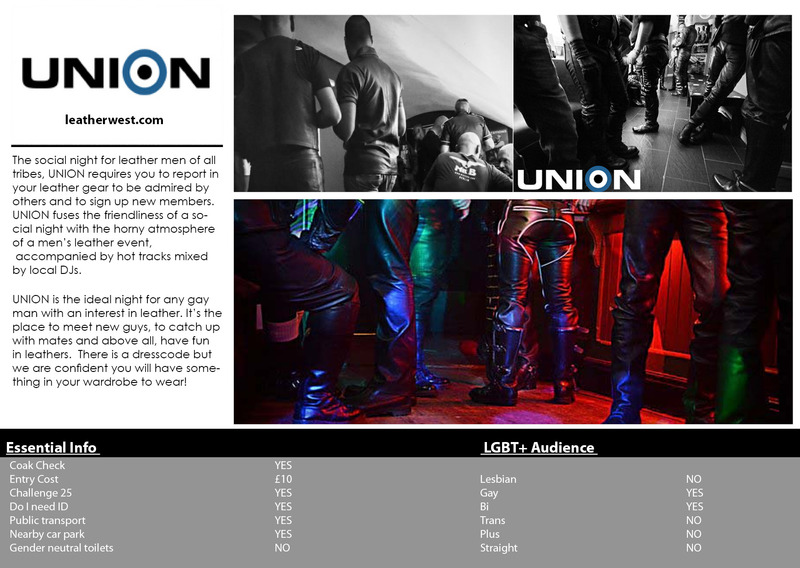 UNION is the ideal night for any gay man with an interest in leather. 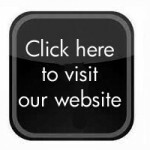 It’s the place to meet new guys, to catch up with mates and above all, have fun in leathers. There is a dresscode but we are confident you will have something in your wardrobe to wear!